With decades of combined experience in all facets of commercial property management, Sessions Group professionals serve as trusted advocates for your real estate assets. 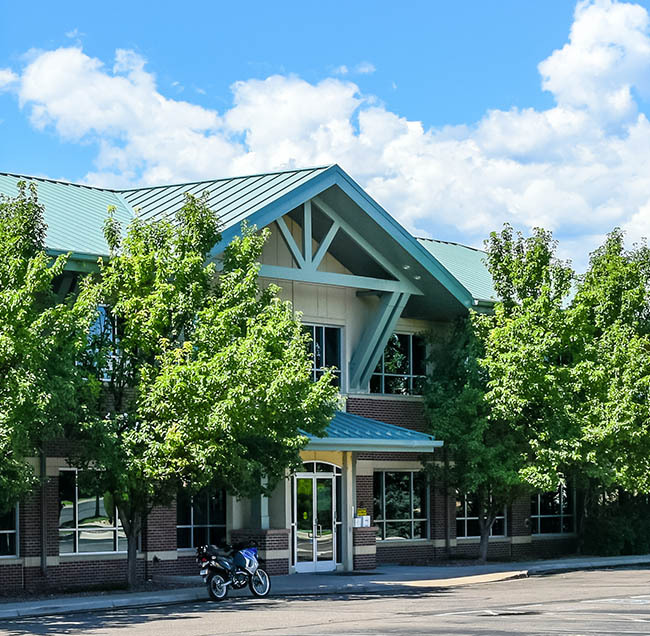 We provide a full suite of services for owners and financial institutions on the Front Range. 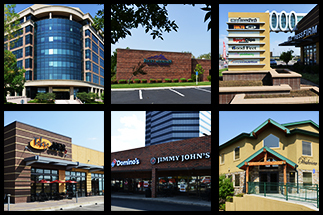 Whether you need assistance with retail, office, mixed-use, medical or industrial properties, we are committed to exceeding your expectations. 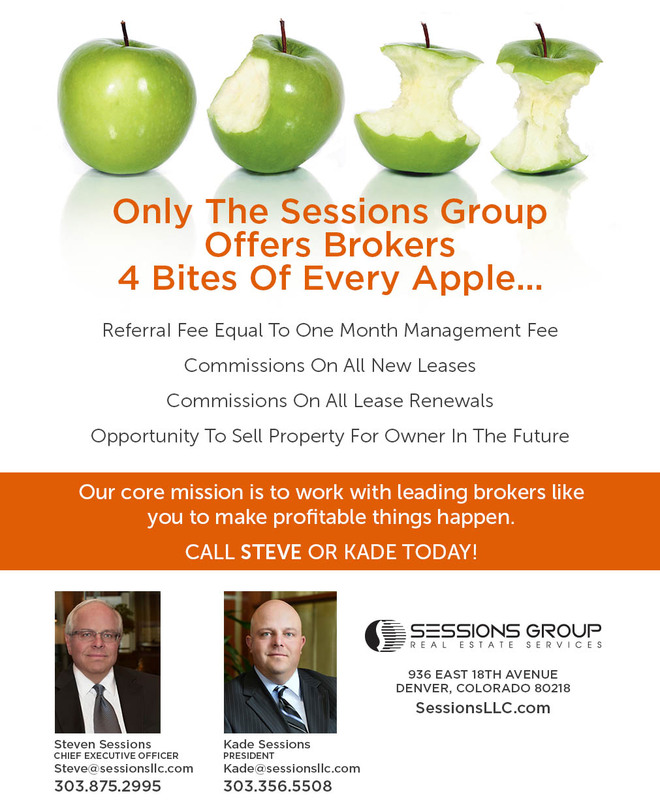 Why Do So Many Local Commercial Real Estate Brokers Recommend Sessions Group?